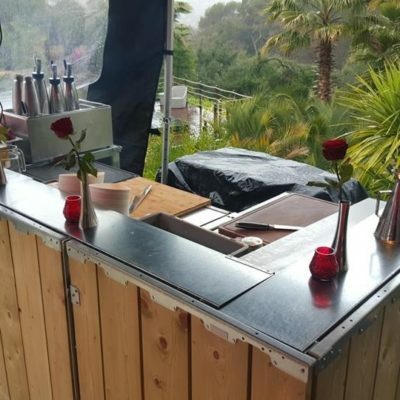 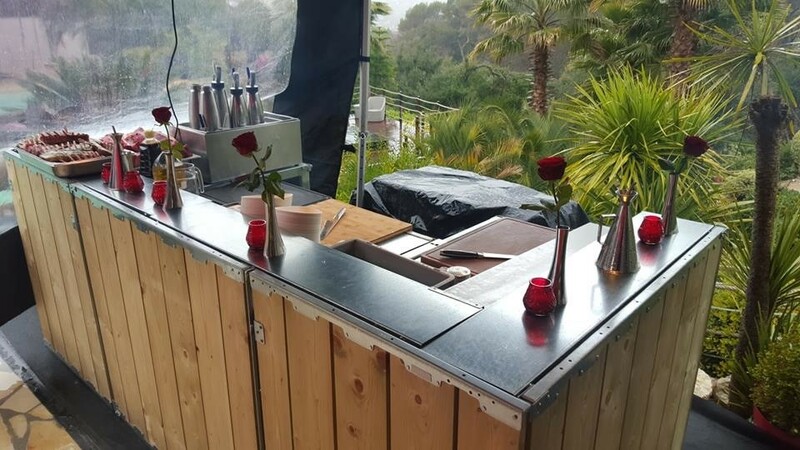 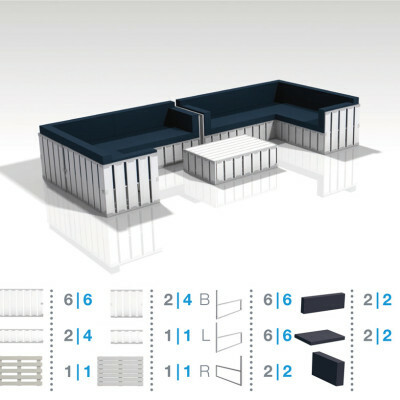 The BIG Bar Elements Bar Set is designed for professional use and designed for the entire Horeca system: restaurants, catering companies, or branded drink makers. 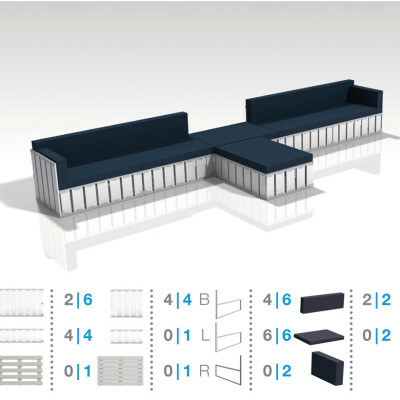 It’s a size of 2-piece U-BAR Elements. 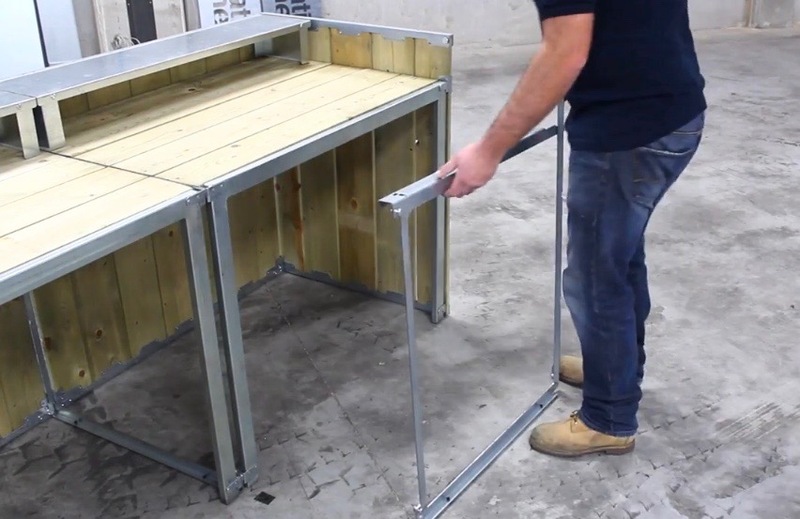 Thanks to the patent panel / socket system, you do not need additional work tools or deeds. 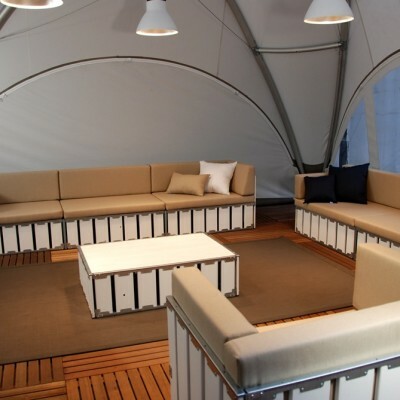 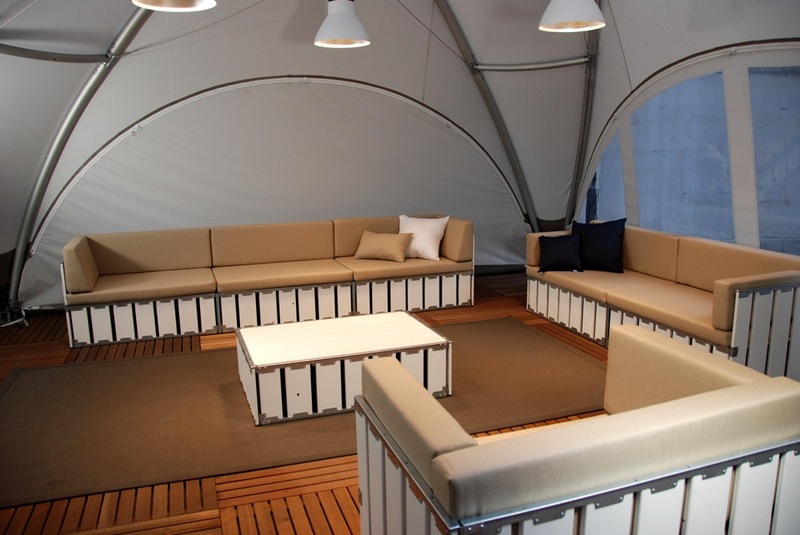 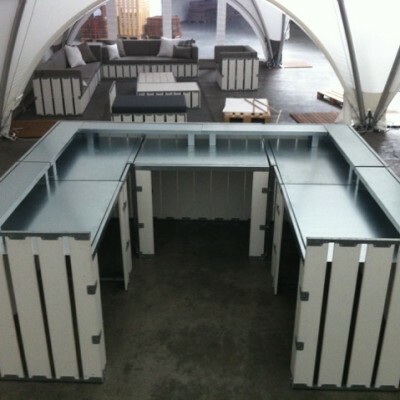 Within a few minutes you will have a great party with several options and a large storage / beverage place. 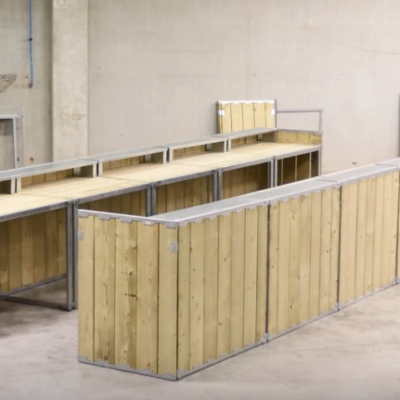 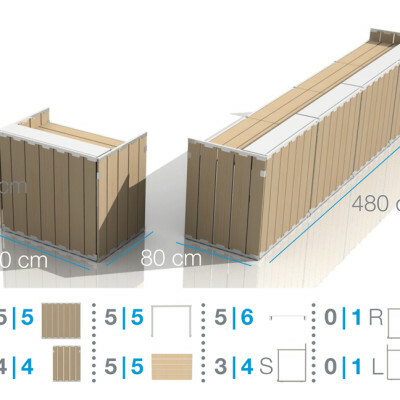 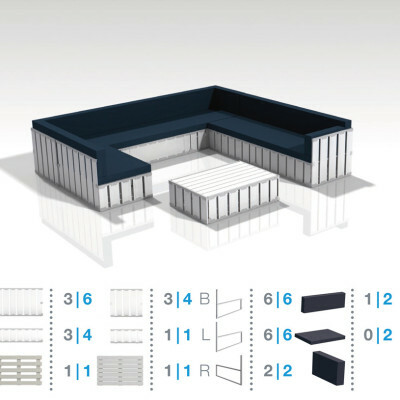 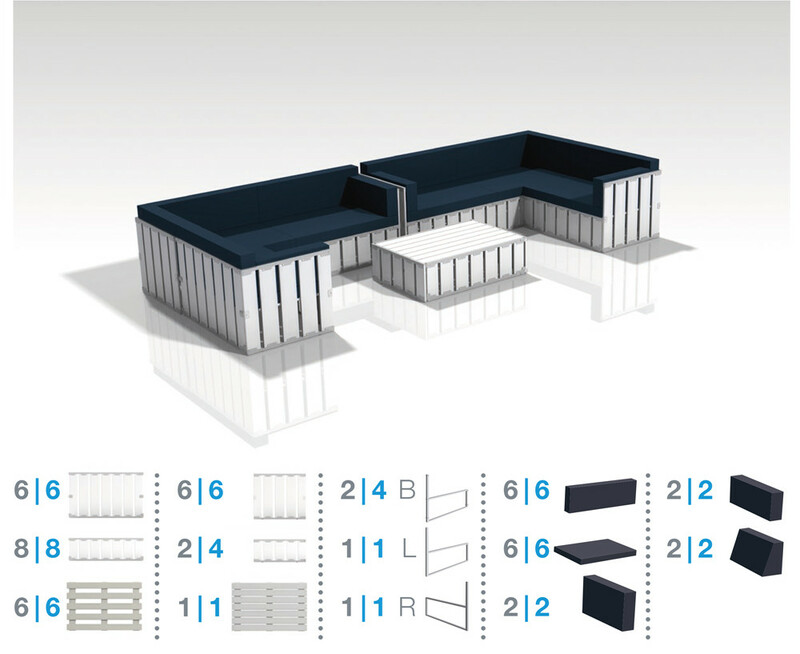 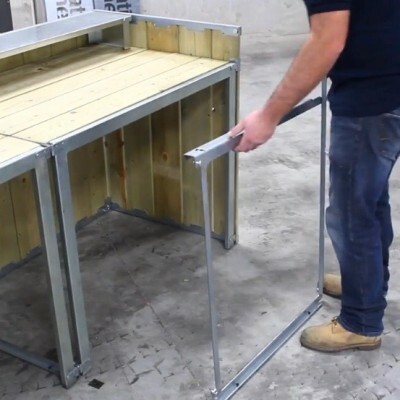 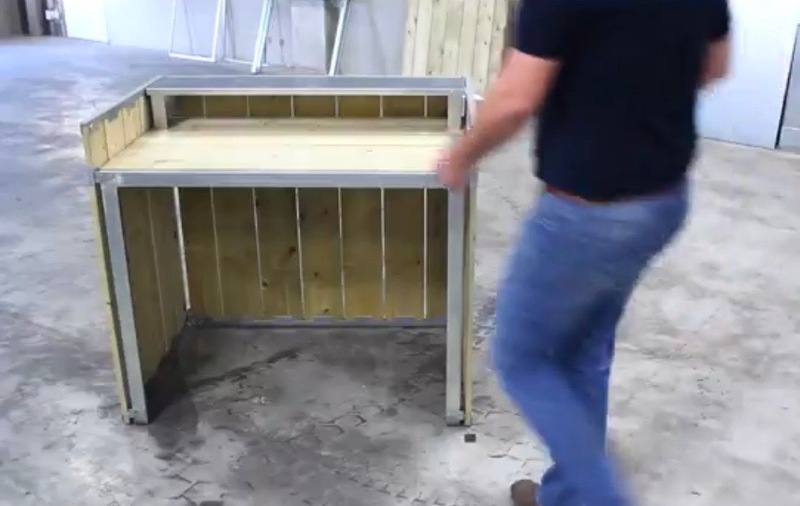 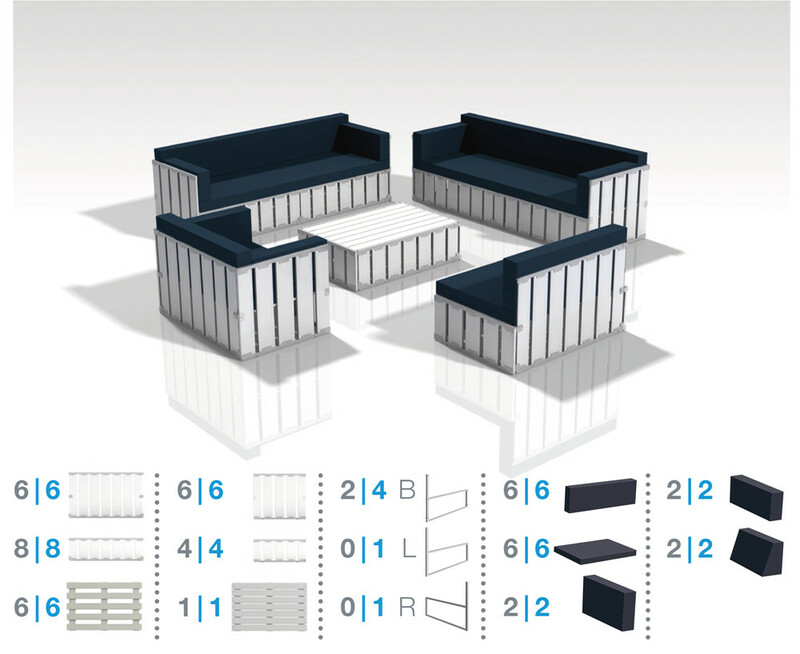 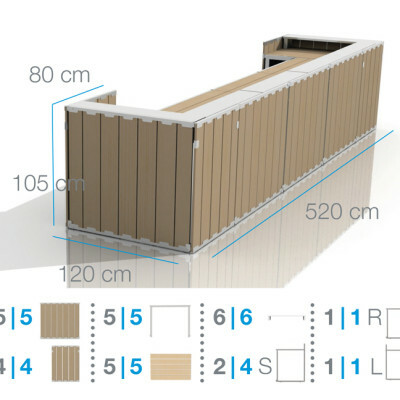 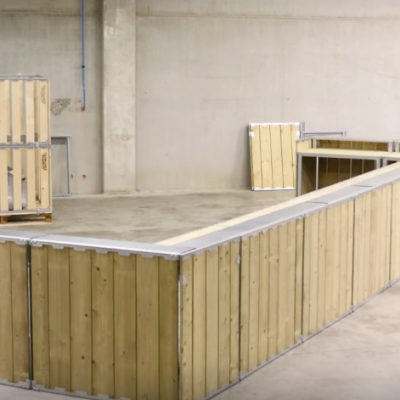 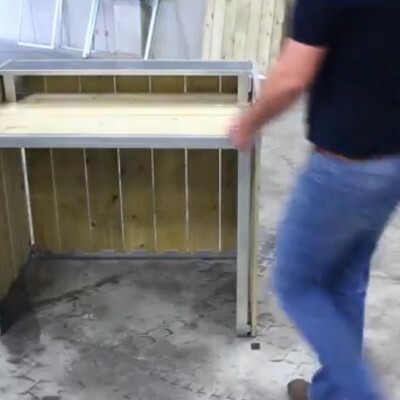 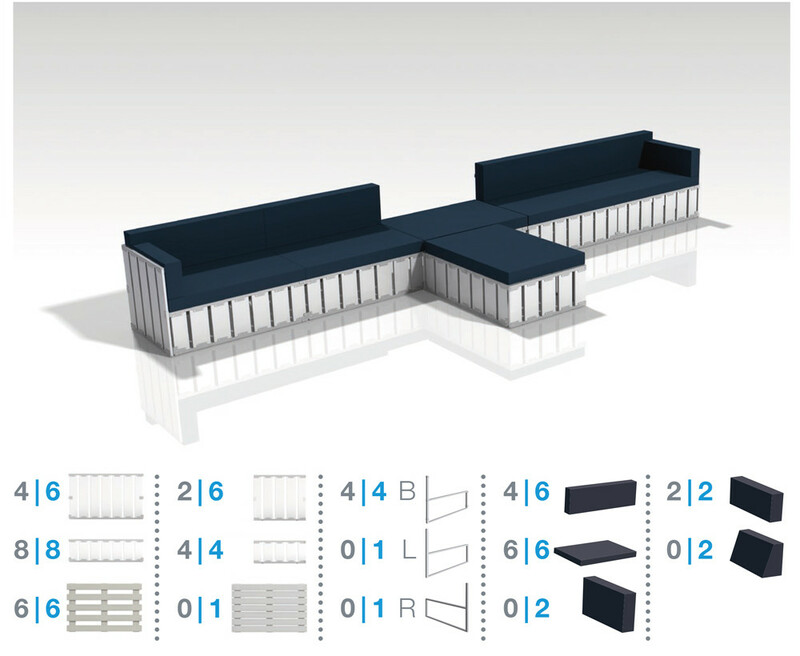 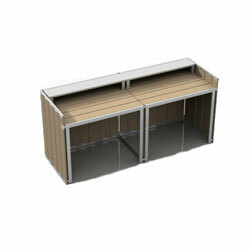 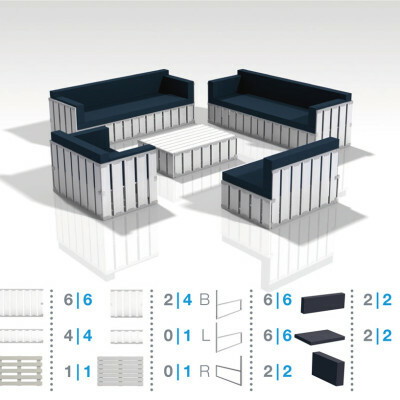 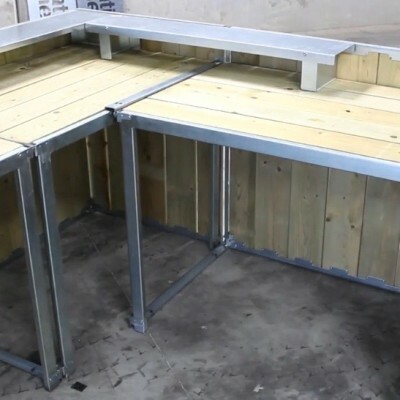 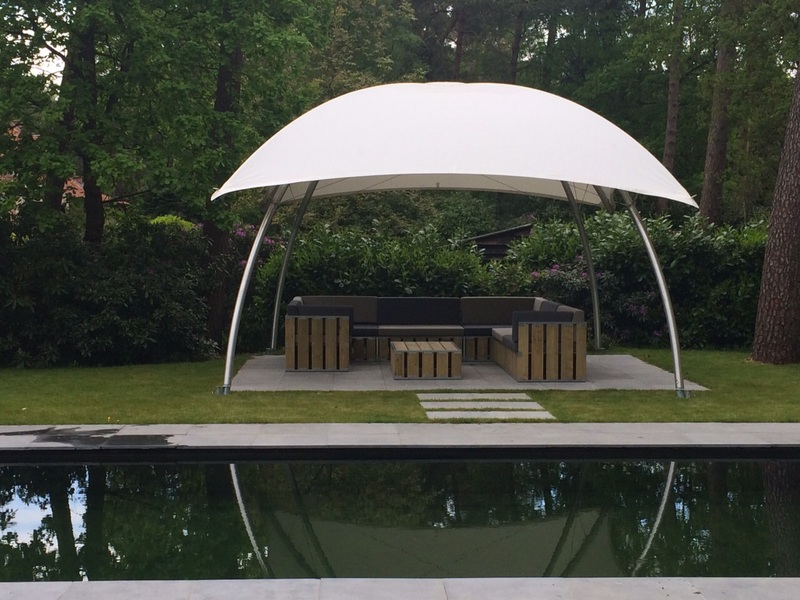 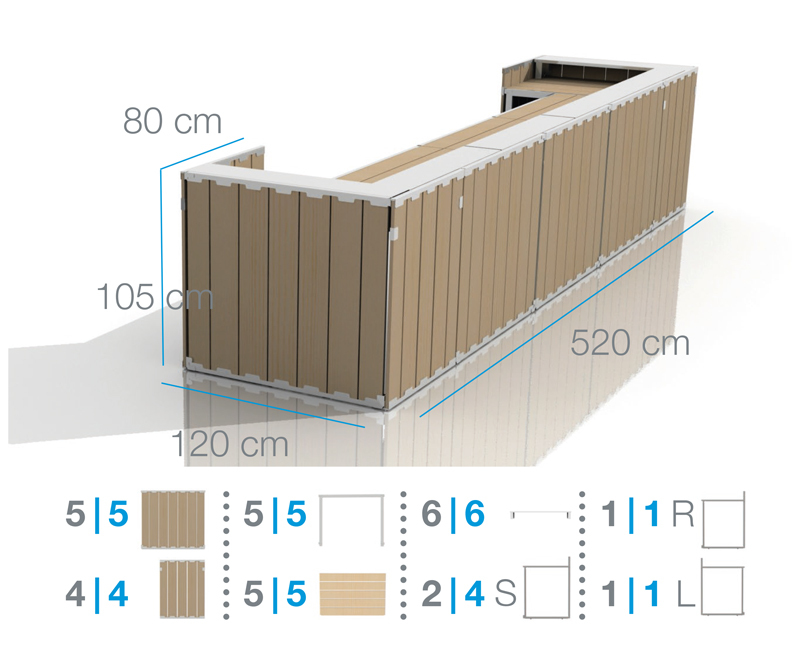 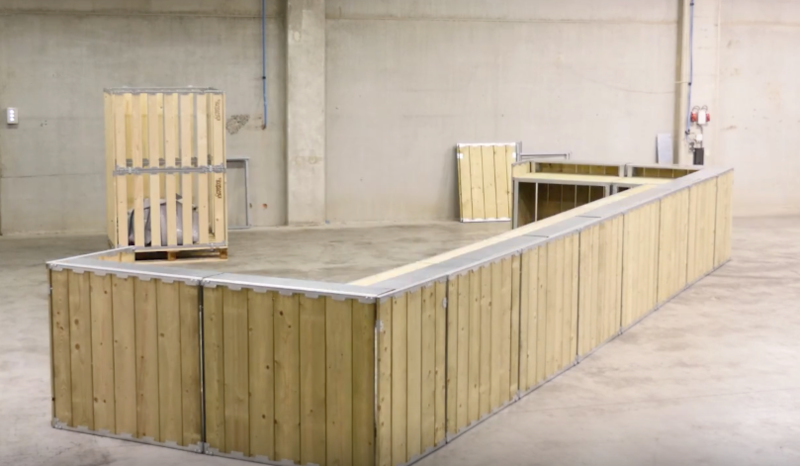 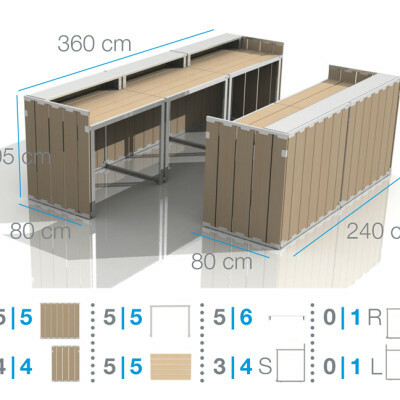 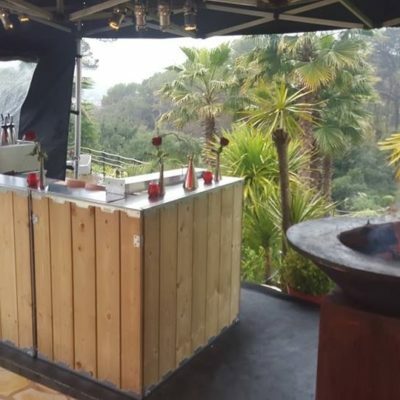 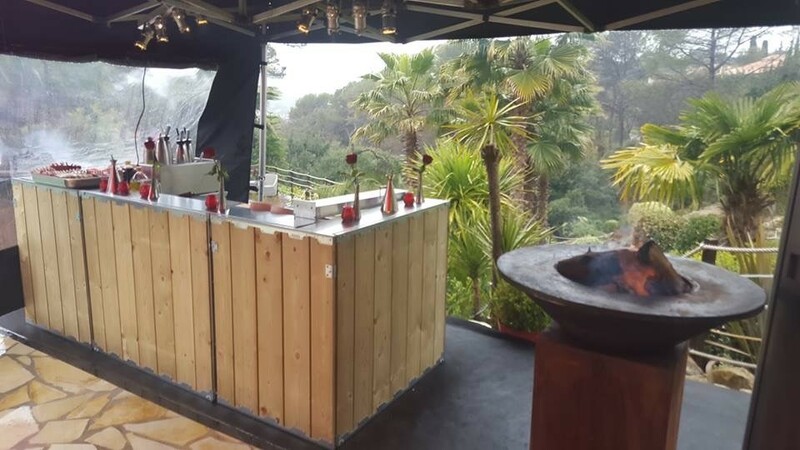 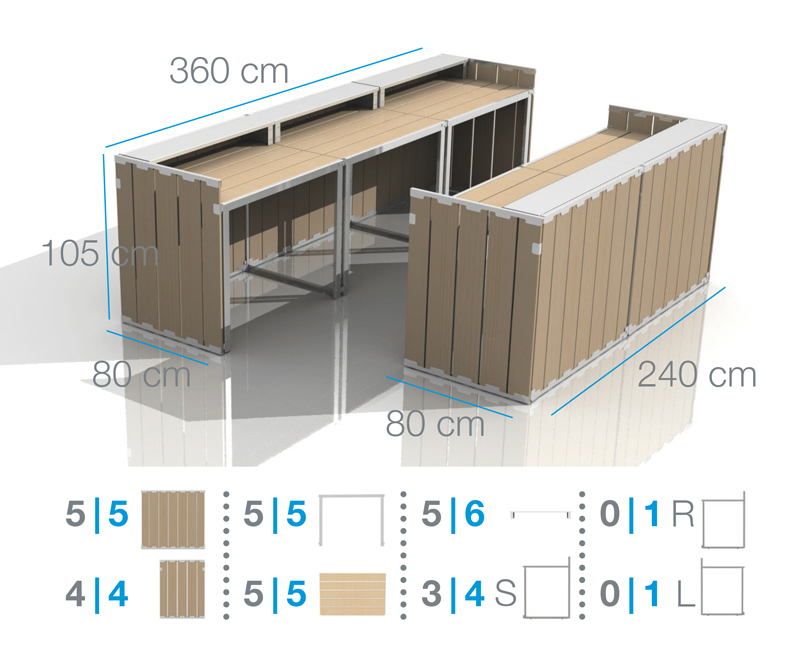 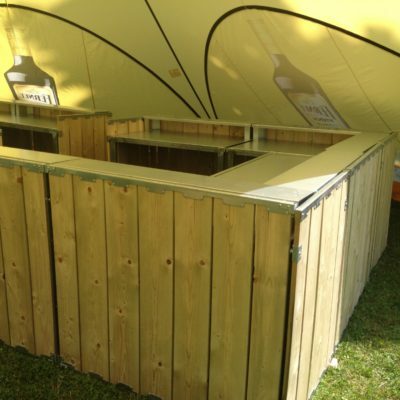 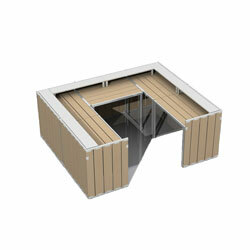 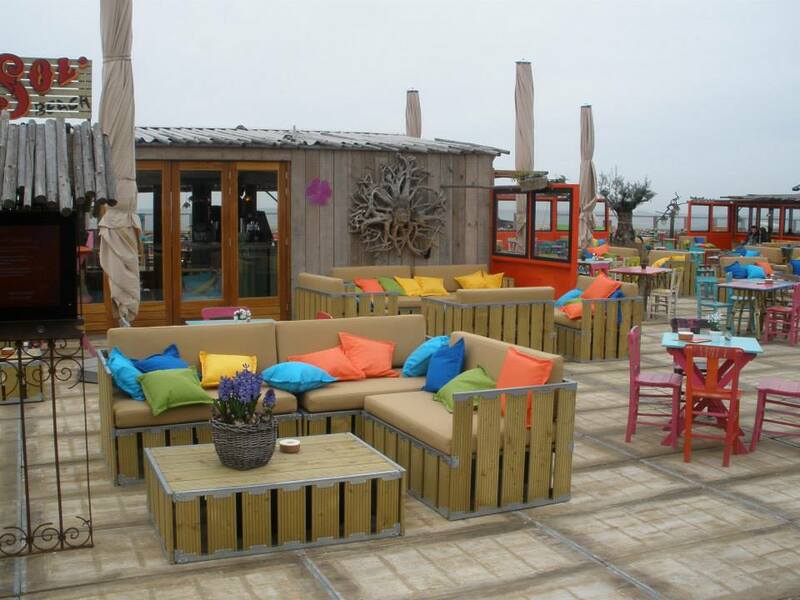 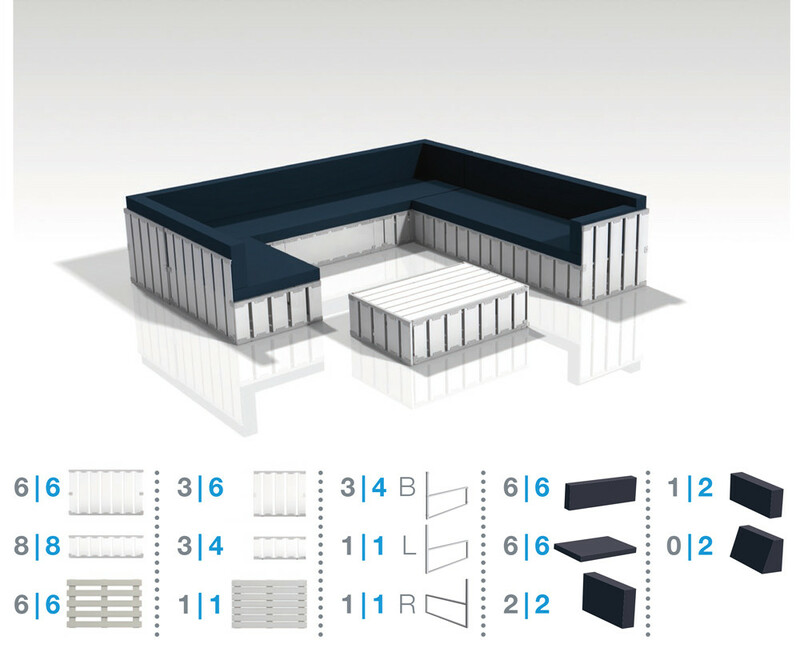 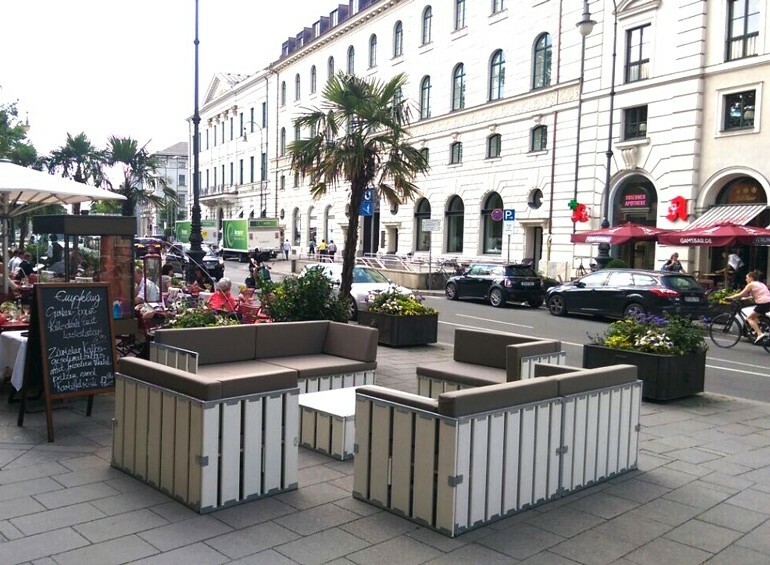 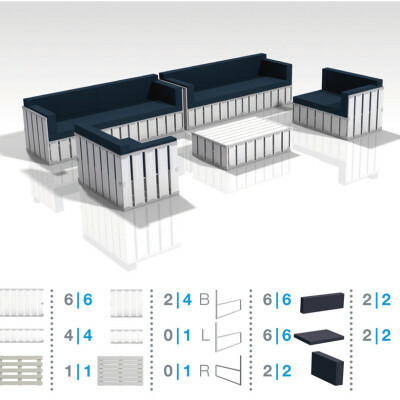 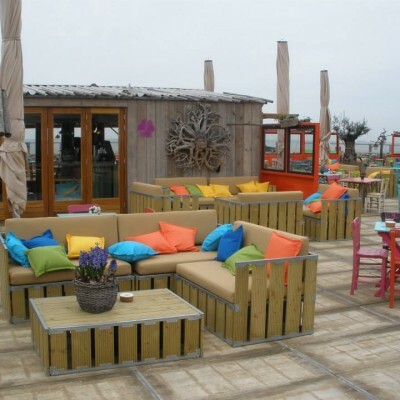 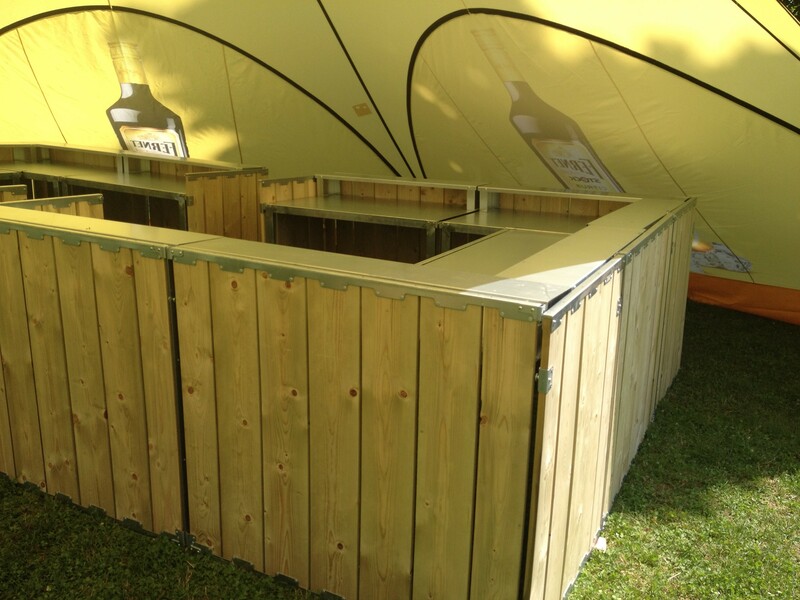 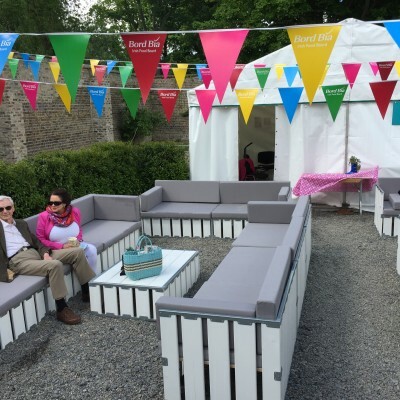 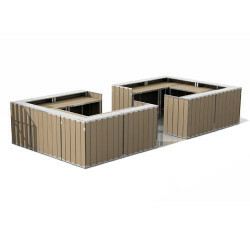 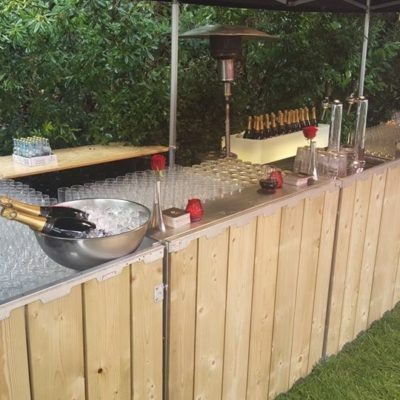 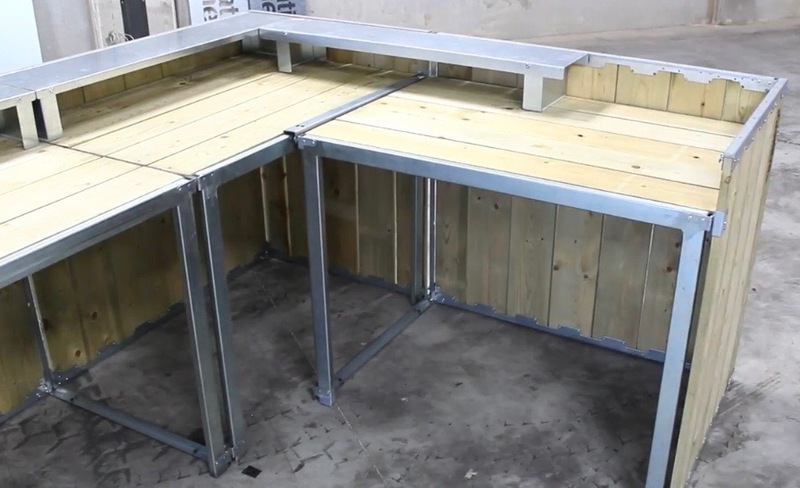 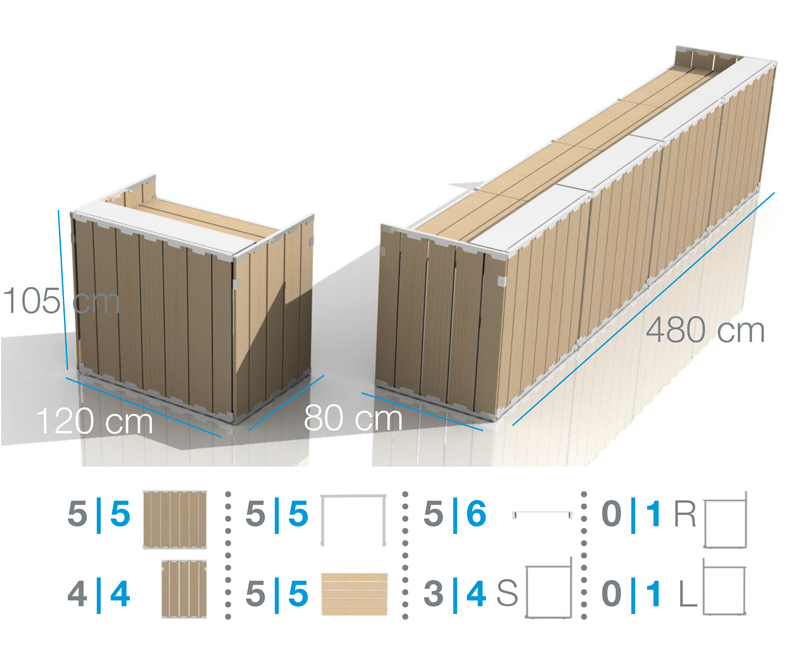 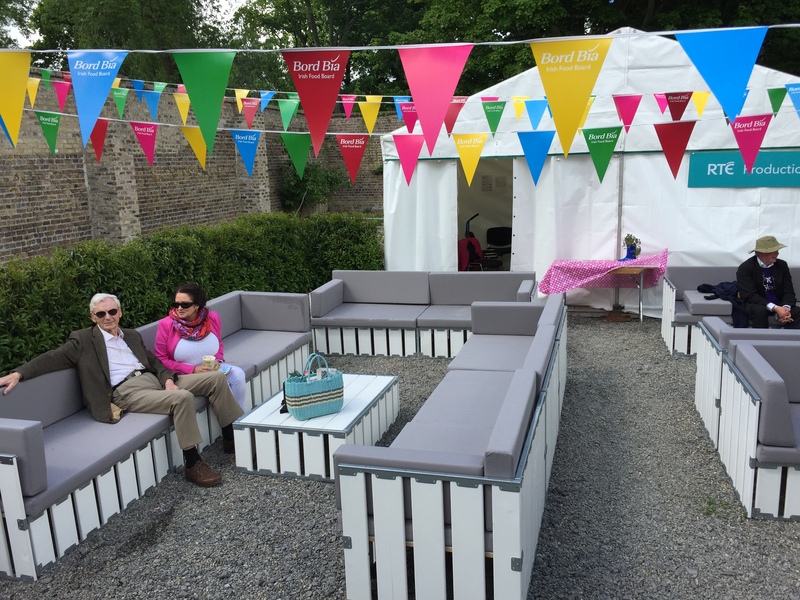 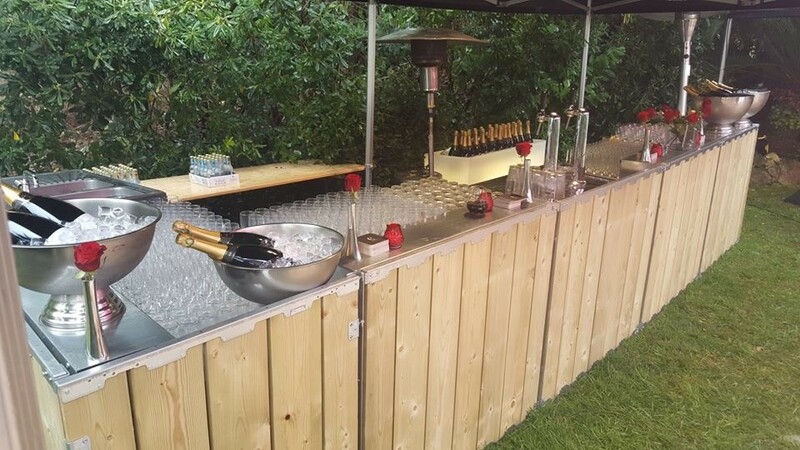 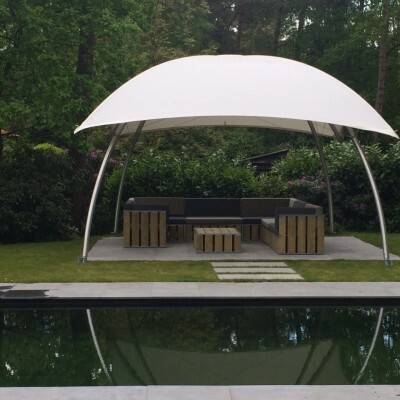 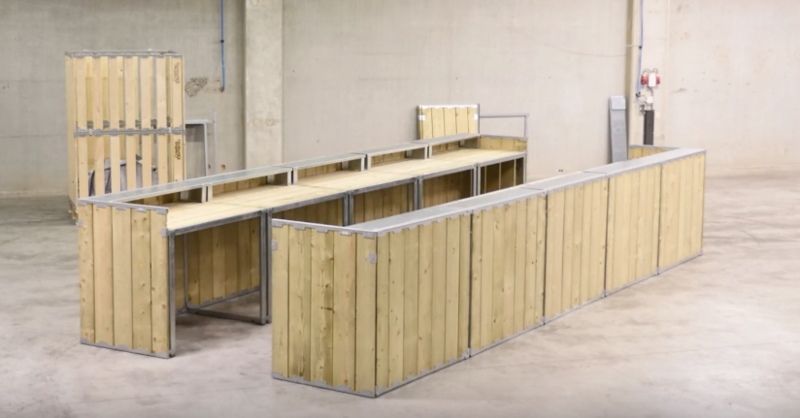 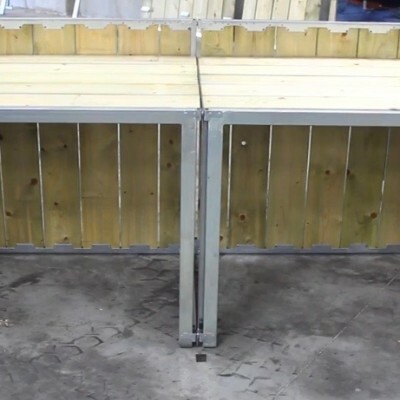 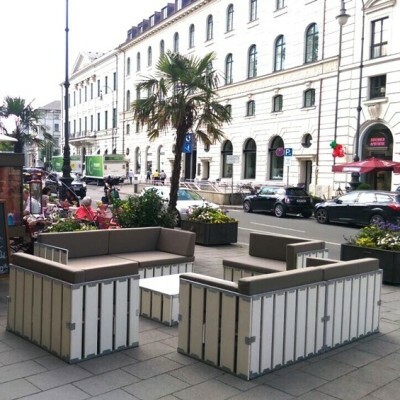 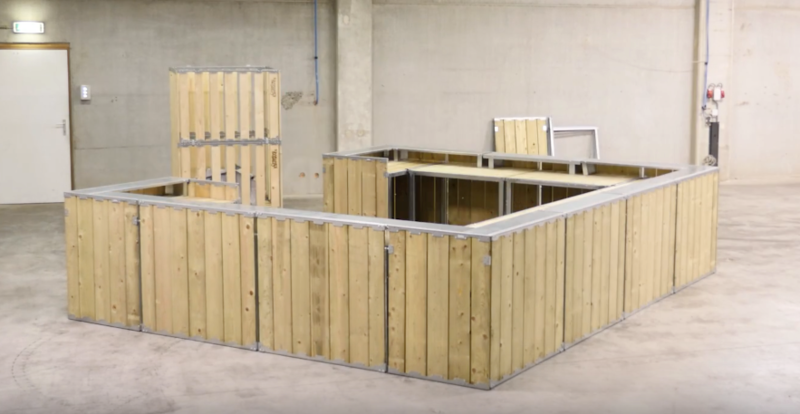 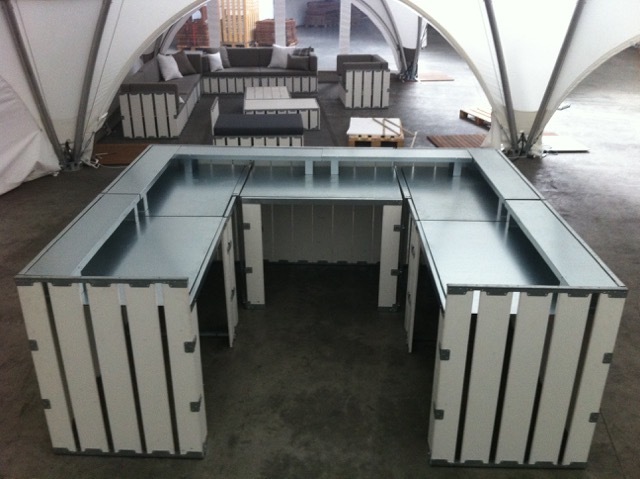 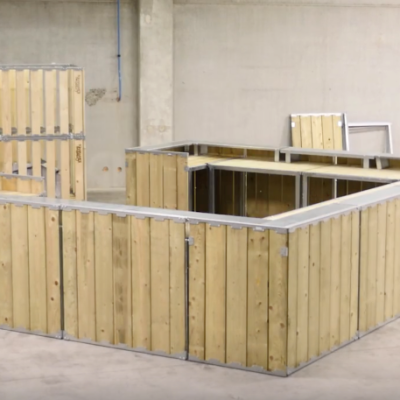 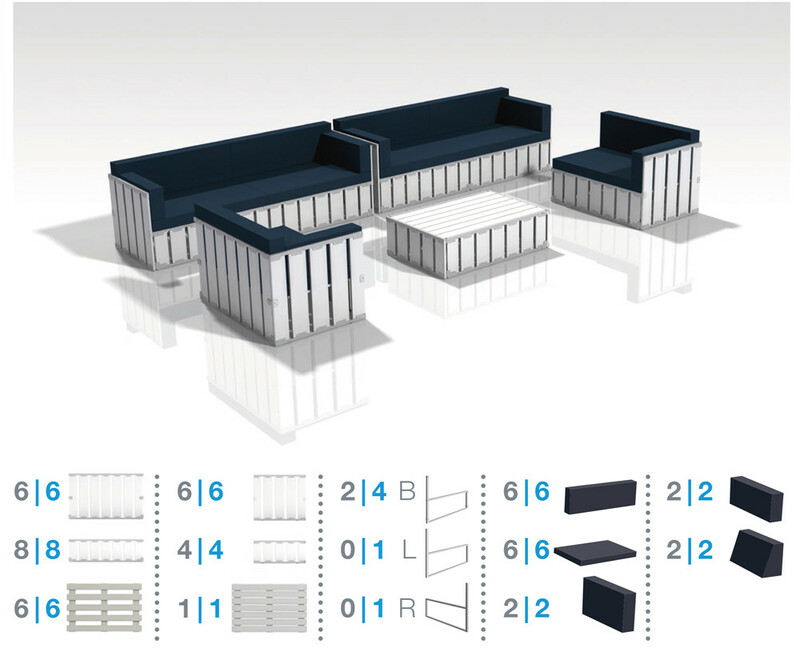 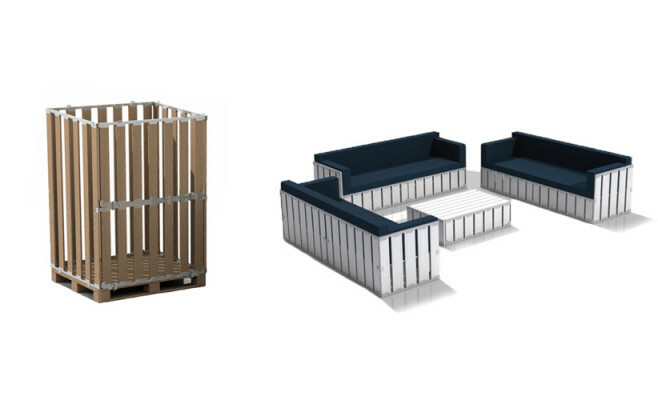 Create with this box at least 5 different sets for 6 up to 12 meter bar.